Hazard Signage – “Keep Clear” – Danger Sign. Obstructions in some areas of your workplace can cause inconvenience, accidents, and delays in rescue operations. Install Keep Clear Danger Signs at places like emergency exit routes, stairways, hazardous areas etc. 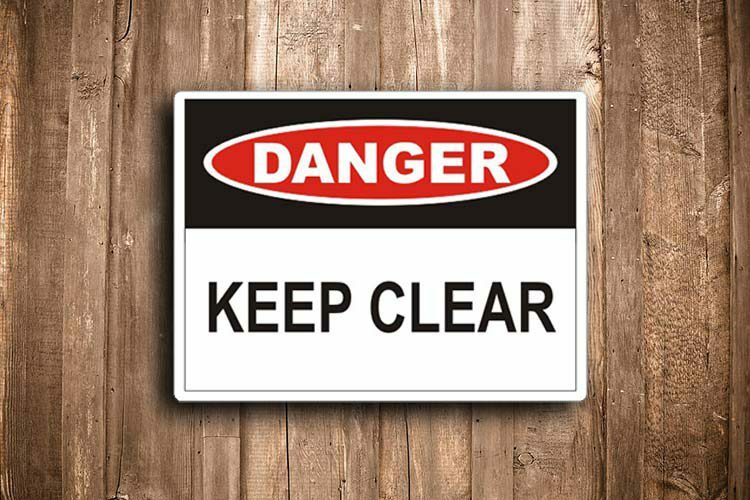 Our keep clear danger sign is designed to prevent accidents or serious injuries. 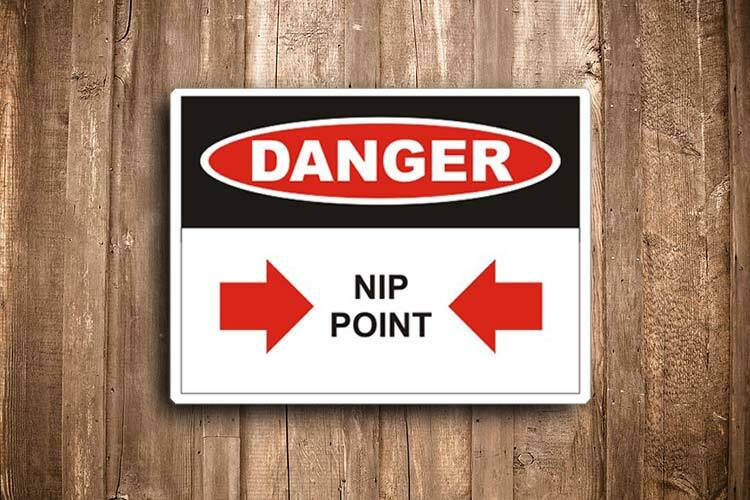 This danger sign is ideal for keeping your construction site safe. 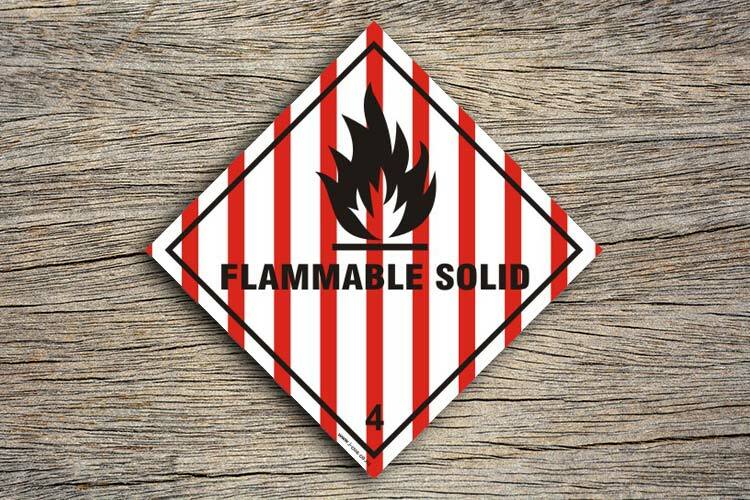 In addition, it is perfect for hazards which, if not avoided, will result in death or life-threatening injury. Consequently, The danger signs should be limited to the most extreme situations. They aren’t suitable for property damage hazards unless a personal injury risk appropriate to a danger level also exists. Supplied as a adhesive vinyl sticker or mounted on ACM panel. Health and safety signs are crucial for ensuring the health and safety of your staff and visitors to your workplace or construction site. I-CUE supply an wide range of standard New Zealand Health & Safety signs and Danger notices for a wide range of applications. Keep Clear Danger Sign is a useful tool to help meet safety compliance and guidelines. The mission of I-CUE is to provide quality made safety signs to all of New Zealand. Our great prices and convenient online ordering platform make us a preferred supplier to many NZ businesses. 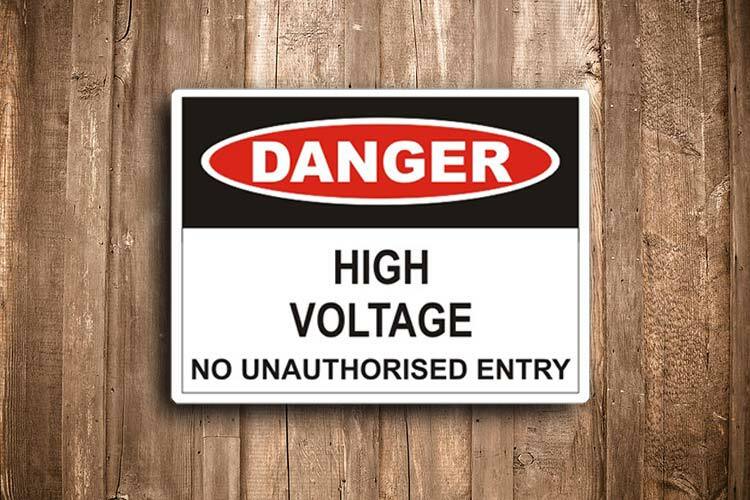 We design safety signs to meet the workplace health and safety needs of all businesses and industries in New Zealand. 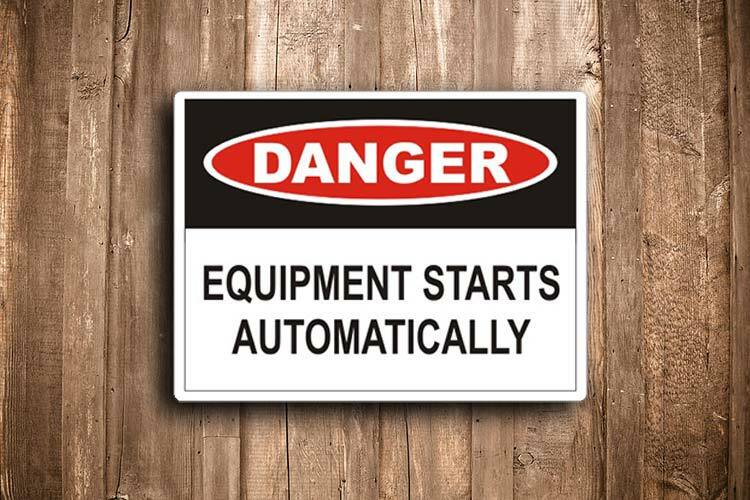 All safety signs are made to order and therefore it may take 5 to 10 business days to receive. If you require your order urgently, please don’t hesitate to contact us to confirm an estimated delivery date prior to placing your order.